Sep. 4, 2015—Vanderbilt University is leading an effort with 10 other post-secondary institutions to increase the diversity of faculty, staff and executives in higher education in Tennessee. May. 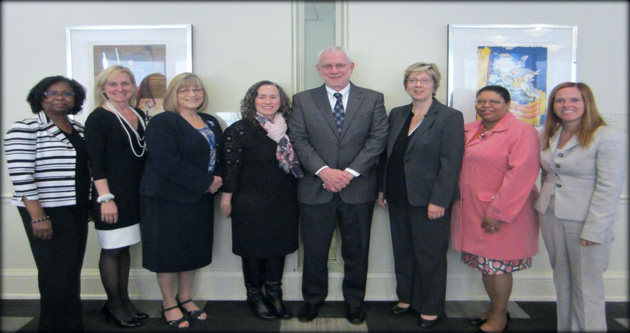 13, 2014—Vanderbilt hosted a networking luncheon in April with Tennessee higher education institutions to explore forming a Higher Education Recruitment Consortium. 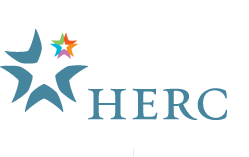 HERC members share a commitment to hiring the most diverse and talented faculty, staff and executives.